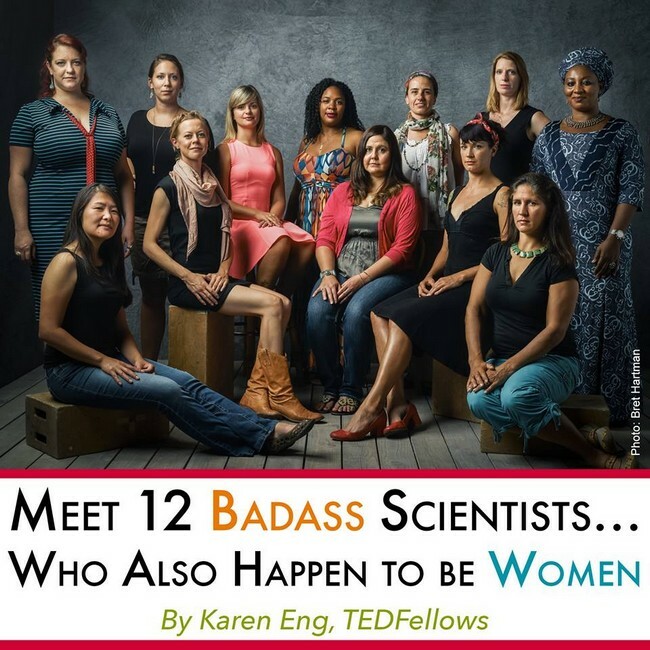 “Everywhere you look, odds appear stacked against women in STEM. Young male scientists receive up to twice as much funding as their female counterparts in Boston’s biomedical research institutions, a global research hub. Only 30% of the world’s researchers are women, and women hold fewer than 25% of STEM jobs in the US. In fact, one recent survey found 67% of Europeans and 93% of Chinese respondents don’t even believe women have the skills to do science — and Nobel Prize-winning biochemist Tim Hunt thinks women cause ‘trouble’ in the lab. This entry was posted in INSPIRATIONAL MESSAGES AND QUOTES, TEXTS and tagged inspirational, science, women's rights. Bookmark the permalink.